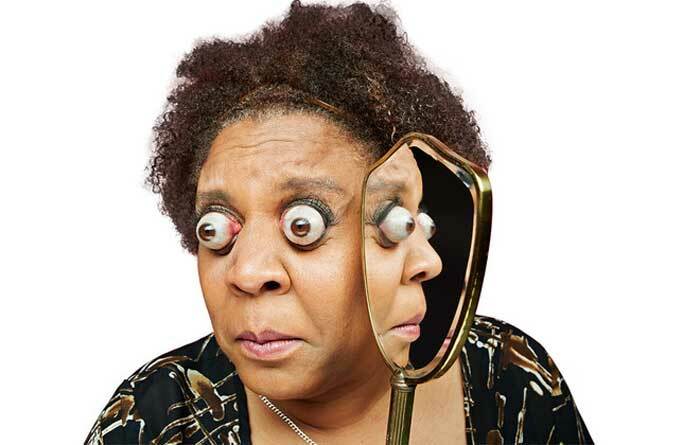 Kim Goodman (USA) can pop her eyeballs to a protrusion of 12 mm (0.47 in) beyond her eye sockets. Her eyes were measured in Istanbul, Turkey, on 2 November 2007. Measuring the “pop” is an exact science that has to be done by an optometrist using a device known as a proptometer; an average of three measurements gives the final, eye‑watering result. “Proptosis” is the term for eyeball displacement or bulging eyes. Kim discovered her talent when she was hit on the head by a hockey mask, but can now pop out her eyes on cue.